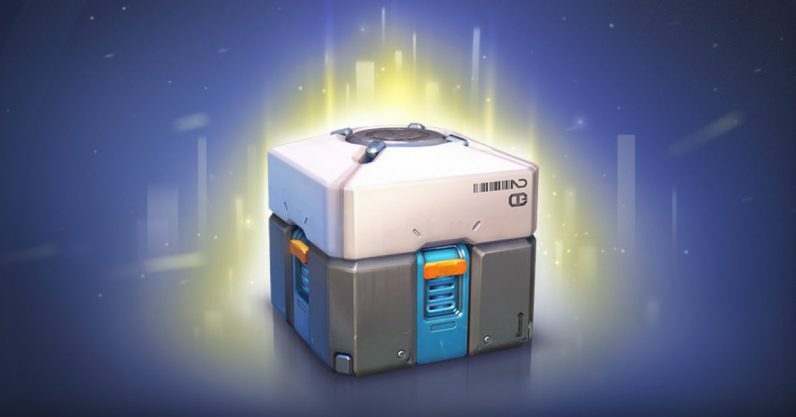 The American Federal Trade Commission (FTC) yesterday joined the ongoing battle of attrition between regulators and game developers over the thorny topic of loot boxes. Last we heard about loot box legislation, a collection of European regulators were teaming up to investigate loot boxes and other maybe-kinda-sorta gambling practices, with one American entity joining in: the Washington State Gaming Commission. Now the cause is being taken up by the FTC, at the request of New Hampshire Senator Maggie Hassan. Up to now, loot boxes were a reliable, if not a little shady, form of income for game developers. But ever since the Star Wars: Battlefront 2 debacle of last year, lawmakers have been circling the topic. Now we may get some resolution to the question of “Are loot boxes a gateway to gambling?” here in the States. We’ve not in anyway, in the survey, referred to it as exposure to gambling. The reason we’ve asked that question is that it’s a very popular subject matter and we want to try and make sure that we have as much information and data around it as possible. While loot-boxes are a trend worth investigating, basing the inspection on an untrue assumption about a link between them and a child’s future gambling habits isn’t the best reason. A better one would probably be to see whether (as was the case with Battlefront 2) the lootboxes in question were unfair to players who purchased them. If the Senator’s concerns are for children playing the game, then a more dangerous part of it might be that, since children paying for loot boxes generally have access to a form of money, they’re more vulnerable to scam sites and credit card thieves. Loot boxes are one way that players can enhance the experience that video games offer. Contrary to assertions, loot boxes are not gambling… They can enhance the experience for those who choose to use them, but have no impact on those who do not.